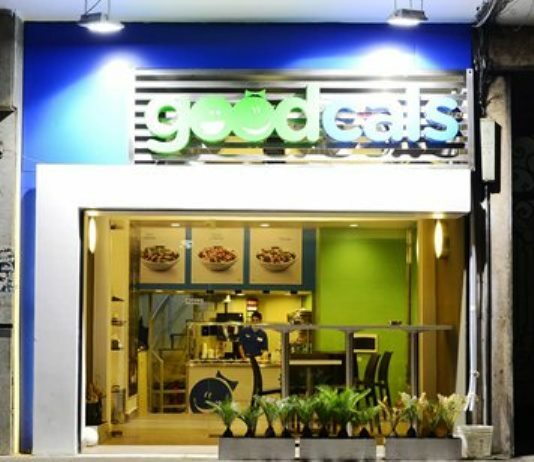 If you are looking for a healthier option than the typical Egyptian street food, try Goodcals. A wide variety of salads are available that employs imagination and creativity to make the seemingly simple food a treat. Some delicious, but healthy, sandwiches can also be found on the menu. Goodcals is 3km from the centre of Cairo , the nearest airport 2894.3km (Lokichoggio Airport).